A last look at the watch show 2017 before we plunge into the intoxicating newness of 2018… these are the brands that surprise us as often as they present a return to the basics… which in their case, is anything but basic. 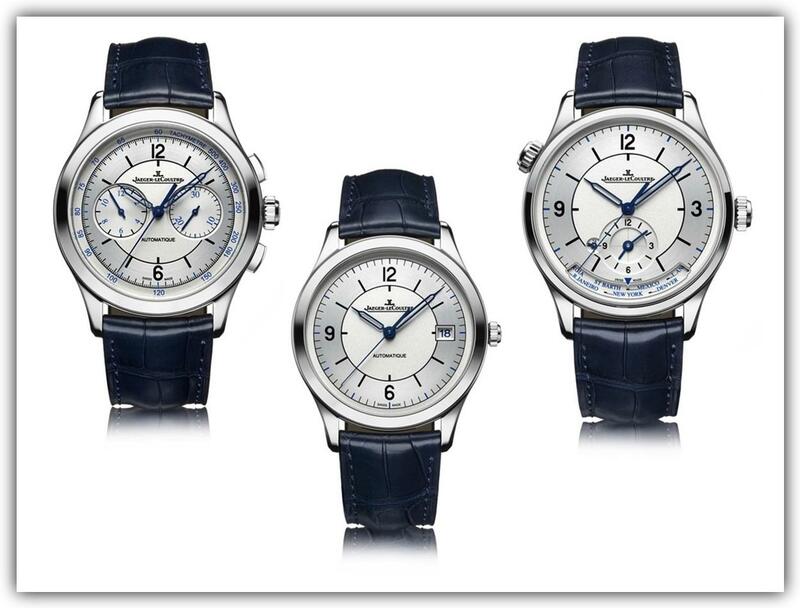 Though they have their areas of horological specialty, it is completely in character for one—or all—of these stalwarts to show up in Geneva with the refined, clean lines of an expanded flagship collection. The standard-bearer for extra-thin timepieces, Piaget enriched its Altiplano line with several intriguing new varieties last year. The classic timepiece was reborn in rich tones of blue, green and red, inspiring candy-colored dreams from an admiring public. As imposing as it appears on the wrist, the Altiplano is still whisper-thin, with a movement that measures just 2.1mm in thickness. 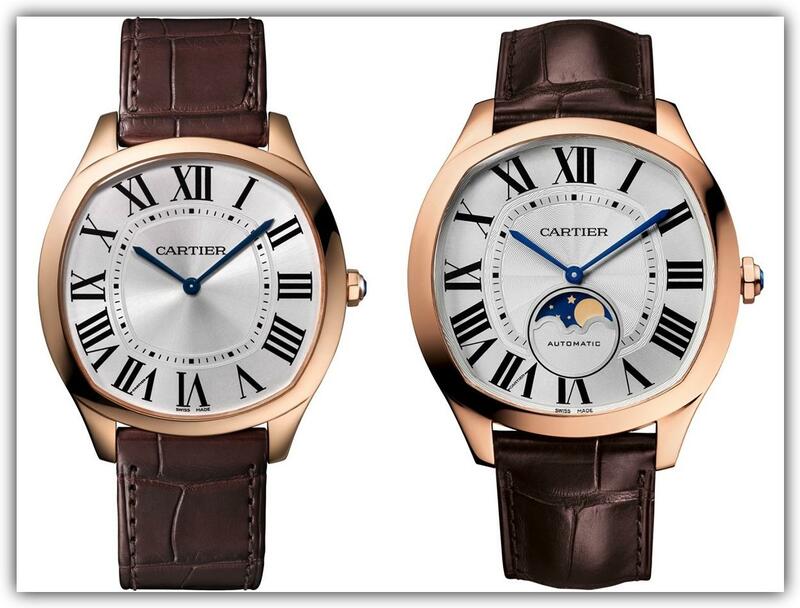 At SIHH 2017, Cartier returned to its Drive de Cartier collection, housed in an iconic cushion-shaped case. Available either as a moonphase model or in an ultra-thin version (measuring 6.6mm in thickness), the timeless timepiece reinterprets extreme refinement for years to come. Secure in its command of the hyper-complicated universe (hellooooo, Hybris Mechanica), Jaeger-LeCoultre dialed it down a notch or 8 for SIHH 2017, presenting an uncluttered, vintage-inspired dial for a new perspective on the Master Control collection. Even the Master Control Chronograph and the Master Control Geographic, despite the extra functionality, appear clean and serene.